Simple in function and powerful in use, these watches for triathletes and multi-sport athletes will take your training and competition to the next level. 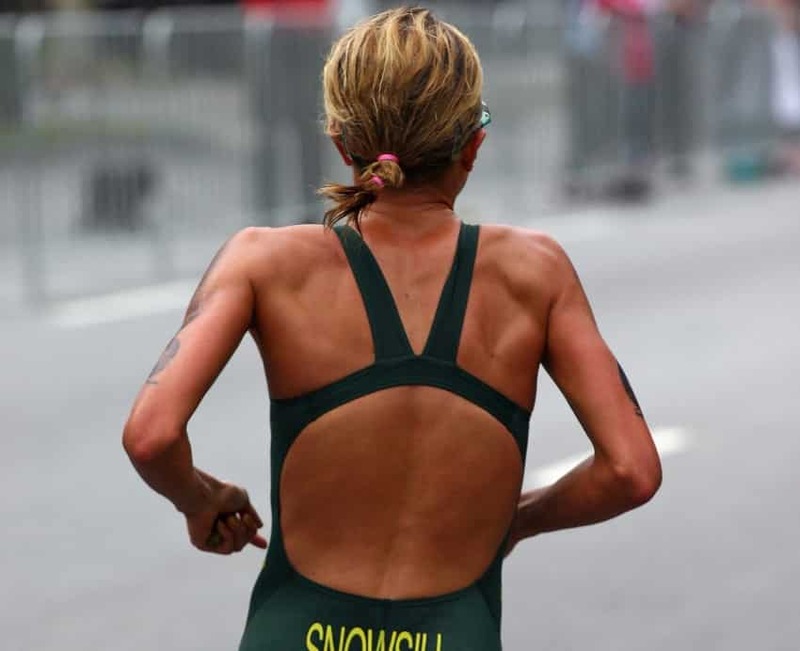 Triathletes take their training and the stats they generate seriously. 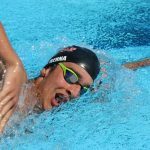 Whether it’s cranking out laps in the pool, hitting target heart rates on the bike, or nailing those intervals out on the track, there’s a ton of stuff to track, measure and evaluate. 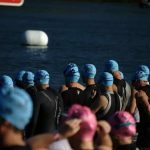 Fortunately, with the line of powerful watches and smartwatches available to triathletes there is a way to collect and store all that info in one place. You can pick apart your results, set better benchmarks in training, and chart progress as you get closer to race day. 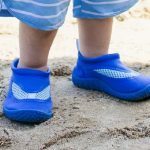 Fully waterproof: It needs to be waterproof for the times you are crushing laps at your local pool or hitting a local lake or ocean for some open water training. GPS: Anytime you are outside it’s handy to be able to see how far, fast and even how straight you are swimming, biking or running. Heart rate monitoring: Certain sessions and days dictate certain heart rate zones. Some days are particularly low aerobic, while others you are bursting in and out of those high intensity, anaerobic areas. Accurate heart rate monitoring will tell you where you are at. Long term heart rate monitoring can also help you identify when you’re under-recovered. 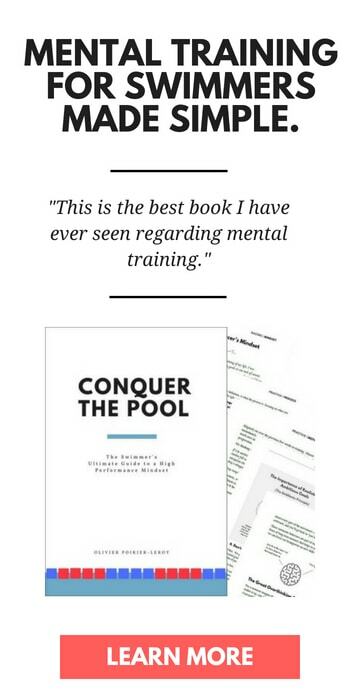 Compatible with your training log software: Whether you use an old school, paper-bound book or one of the popular online journaling and training apps (Strava, MyFitnessPal, TrainingPeaks, etc. ), the watch you take out with you should track all the things that are priority-one in your training. There are heaps of ancillary features—being able to hook up to the power meter on your bike, for instance—but let’s consider those five the basics. In our rundown of the top triathlon watches it’s no big surprise that there are lots of appearances by Garmin. 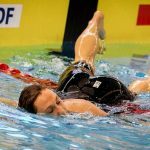 Their swim-specific watch is one of our recommended waterproof fitness trackers for swimmers, so it’s no surprise that their other watches, which include many of the same swim features as the Garmin Swim, make this list. Alrighty, with all the preamble behind us, let’s break down our top picks for triathlete watches. 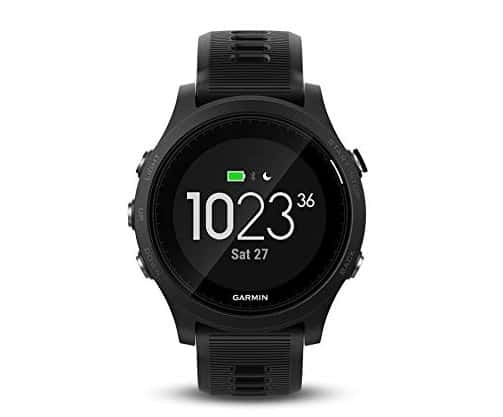 Sleek, powerful, and built specifically for triathletes, the Garmin Forerunner 935 is hands-down our top pick for best watch for triathletes. The features are almost endless. 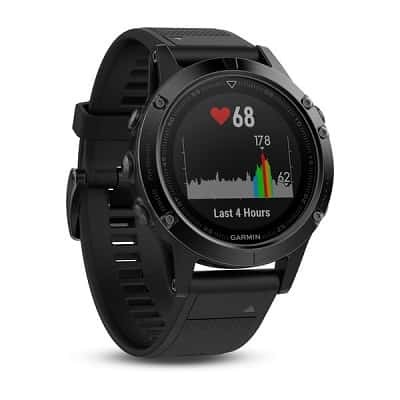 It incorporates a heart rate sensor, which you can incorporate with a water-proof heart rate monitor to unlock more advanced stats about your lactate threshold and heart rate variability. 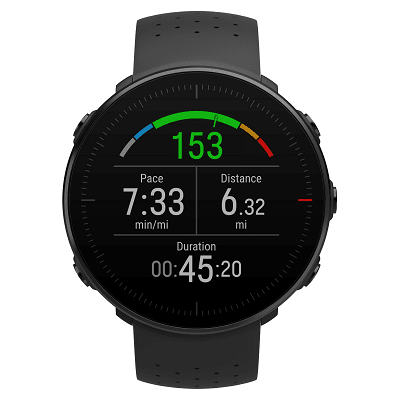 There is a multi-sport mode (so you can track your races, leg by leg, by using the lap function) and long battery life (no worrying about the watch crapping out mid-Ironman). You can track elevation changes with the built-in barometer. For better or worse, you’ll see how grueling those climbs truly are. Like the Garmin Swim, the Forerunner 935 has a dedicated swim mode which helps you track all the goodies in the pool, from stroke count to average pace. For users of Training Peaks there is a built-in app to effortlessly upload all of your training stats and results. Although we love the Fenix 5—which comes in second in our little list—the Forerunner 935 is slimmer and lighter (and cheaper). 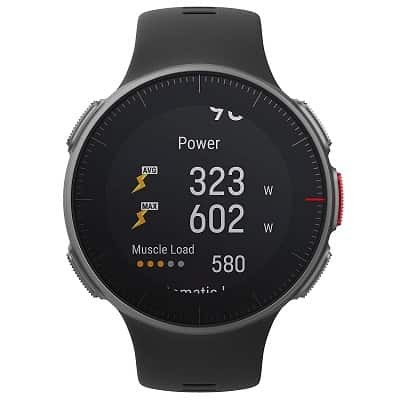 The price point will give more casual triathletes pause—the Forerunner 935 retails for around $400-450—but in terms of function, weight (just 49g), power and style, the Forerunner 935 is head and shoulders above the competition. The Polar Vantage M is their top-of-the-line multisport and triathlon watch. It’s marketed at triathletes who are pro’s, or who train like a pro. The feedback and information this watch spits out doesn’t end. Included are the basics you would expect. 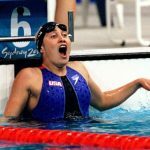 In the pool it can figure out what stroke you are using, your average pace, strokes per length, rest time, and heart rate. 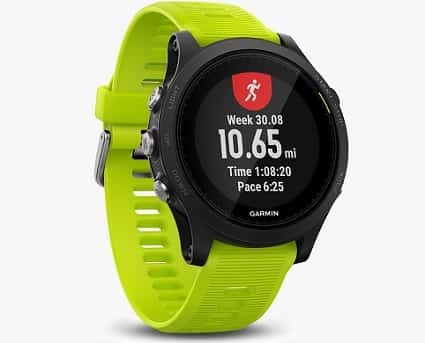 The GPS and GLONASS integrations chart your progress along bike and run routes, and a barometer keeps track of elevation, measuring those nasty climbs and the over-too-soon descents. So what sets it apart from the mid-range triathlon watches on this list? First is the Running Power feature, something that is unique to this watch. The data you get from this function tells you your work rate, telling you how much power you are putting out (in the same way that you measure power in watts on the bike). Secondly is the Recovery Pro function. It combines data with Training Load Pro to measure how training is affecting various systems in your body, from power to aerobic. The info you get from this will help you more intelligently plan future training sessions. With all these bells and whistles you’d probably guess that the Polar Vantage V is pricey. It certainly is, reaching the far end of the spectrum in terms of cost for the watches on this list. Pro features receive a Pro price, with the Vantage V coming in at around $500. Coming in on the heels of the Forerunner 935 is Garmin’s premium outdoor and multi-sport watch, the Fenix 5x. Make no mistake, this watch is a total beast. Smaller than its predecessor, the Fenix 3, the 5 is built like a tank. It’s significantly heavier than the 935 (about 30 grams heftier) with a clean-looking face wrapped with a stainless-steel finish. Compared to the 935, you can go twice as deep into the water, with the Fenix being rated as waterproof to a depth of 100m. 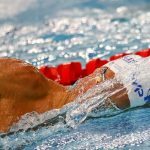 When it comes to GPS-tracking, measuring metrics in the pool, and staying on top of your heart rate via the optical sensor, both watches match up evenly. 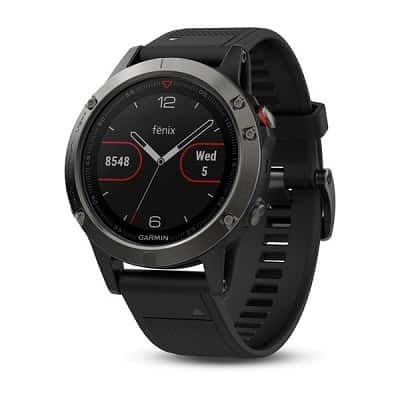 The Fenix 5 comes with all the same sport-modes (including triathlon) and according to friends who run Ultras, the Fenix 5 is better suited to those who do a lot of back-country running with its advanced mapping features. The price jump from the 935 to the Fenix 5 isn’t a small one. For the added size, extra waterproofing and stronger casing you end up paying around $50-100 extra. 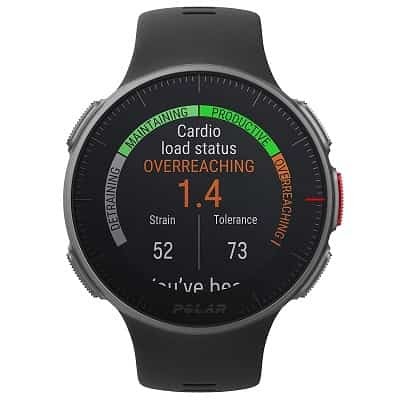 Polar’s mid-range triathlon and multisport watch is the Vantage M. It weighs in at a paltry 45 grams, making it the lightest triathlon watch on our list. The feature list is strong: heart rate measurement, changeable wristbands, and multisport tracking (the Polar M can track 130 different sports). 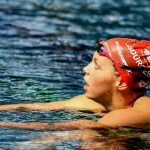 One feature that I really like is the ability to create a profile for a particular activity (open water swimming, for example) that includes target heart rate, speed and power zones. Load the activity, press start, and reference the watch face to make sure you are training at the intensity intended. 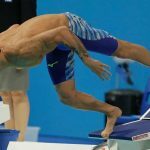 Polar has their own online training portal and community called Polar Flow where you can upload all of your training data after the end of each training session. Their watches are also compatible with many of the popular training apps like Strava, MyFitnessPal and TrainingPeaks. Battery life is solid, lasting up to 30 hours when in GPS mode. The Polar Vantage M is waterproof to 30m.